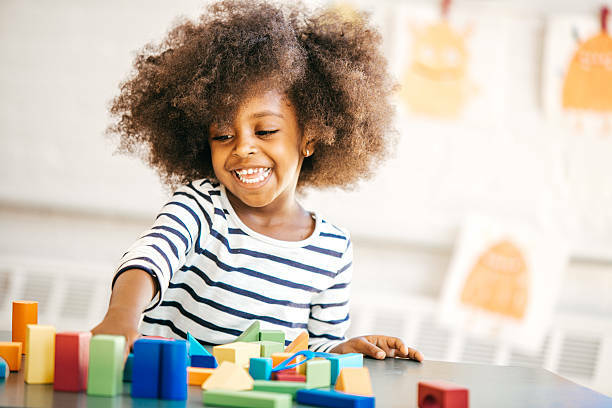 At My Childcare Academy in South Jordan we strive to provide your child with the best well-rounded and inclusive educational experience possible. Not only do we have an exciting and engaging curriculum, we also do field trips, play time, and exercise both indoors and outdoors. Each week we designate a featured topic and have special guests to help your children explore fun subjects like butterflies, fire safety, germs & hygiene, holidays, gardening, weather, etc. Every Friday we have what we call “Fun-Day Friday”. This is when we’ll do something a little more exciting than our normal day activities such as going on field trips, visiting the firestation, playing with water toys, watching a movie with popcorn, and other exciting activities! At My Childcare Academy we set aside time to help your child with their homework and tutoring needs. This happens Monday through Thursday when we sit down with each child individually after snack time and help them with their studies. 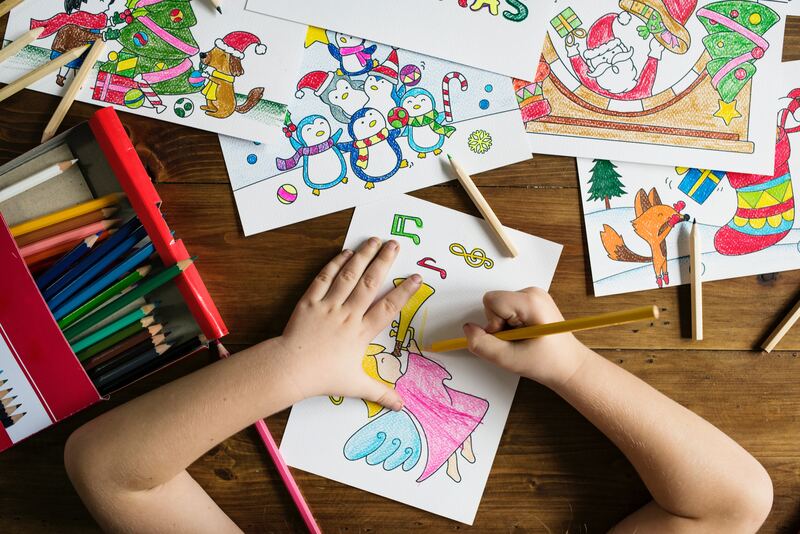 The younger children at My Childcare Academy have scheduled times to work on age-appropriate skills, including arts and crafts, tracing and writing letters, reading, coordination, etc. We teach them shapes, colors, math, reading, and science to help them reach Kindergarten readiness. Most importantly, we instill in them important values that will benefit them for the rest of their lives. We know children require constant activity and entertainment, which is why we’ve structured our days to include a wide variety of activities as well as field trips and educational opportunities. Parents are encouraged to participate and voice their opinions in what we do each day, and the weekly themes are open to suggestion. If you have any questions about what your child will be doing at My Childcare Academy, please don’t hesitate to call us at 801-679-0627. Take a Peek at All the Fun We’re Having!